Brexit regret: Do people regret voting for the UK to quit the European Union? Apocryphal stories of Leave voters shocked to find their vote mattered fuel Remainer resentment while those committed to leaving the Union insist it is time to move on and get down to the actual business of Brexit. But to what extent have these opinions persisted since the vote came through? 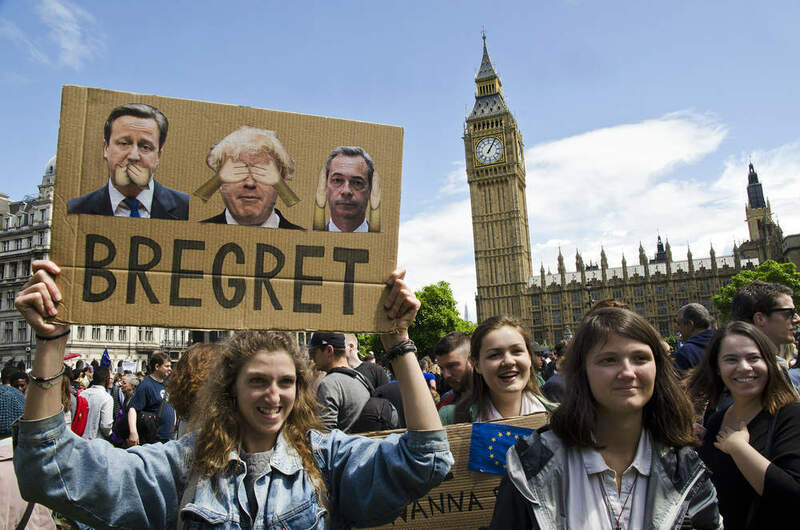 In April, a YouGov poll found that, for the first time since the referendum, more British voters believe that the decision to leave the EU was a mistake than were behind Brexit. 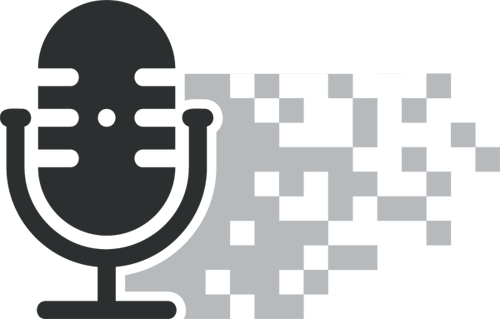 While 45 percent of those surveyed said that the split was the wrong decision, those in support numbered only 43 percent. The remaining 12 percent were undecided. Earlier in the year, a poll of 44,000 Mirror readers found that, if the referendum were held again the results would be flipped to find 51 percent voting Remain and 49 percent opting for Leave. Notably, 13.5 percent of those who previously voted Leave would now flip to Remain if there were a second referendum, while 9.3 percent of those who voted Remain would now choose to Leave. However, YouGov Research Director Anthony Wells has warned not to take such polls as gospel. With particular regard to the YouGov poll, he pointed out that the shift in numbers was small and the margin of error possible in such polls needs to be considered. My expectation is, as I’ve said before, the people will probably more towards ‘Bregret’ to some degree, simply because Brexit will require some compromises and some people’s high hopes will be disappointed. 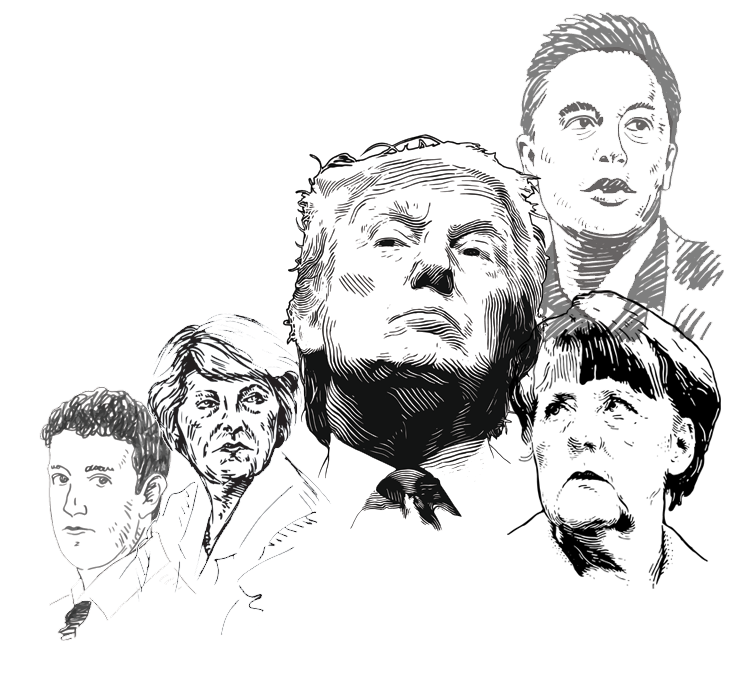 However, there’s scant sign of it yet and people’s opinions are often much harder to shift than you’d think. 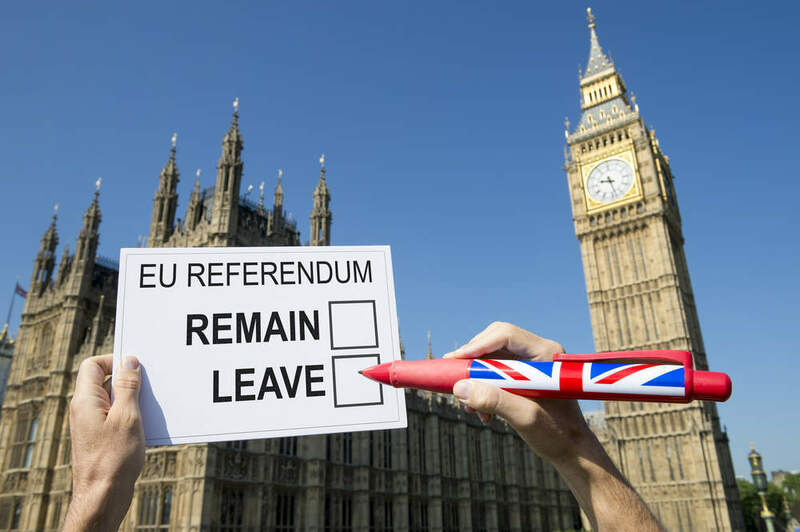 More recently, perhaps as a result of election campaigning gearing up, opinion seems to be settling in favour of the UK’s departure from the EU. Between 3 and 14 of May, Business Insider/GfK polled 1,925 people to ask if they believed the right decision was made in triggering Article 50. 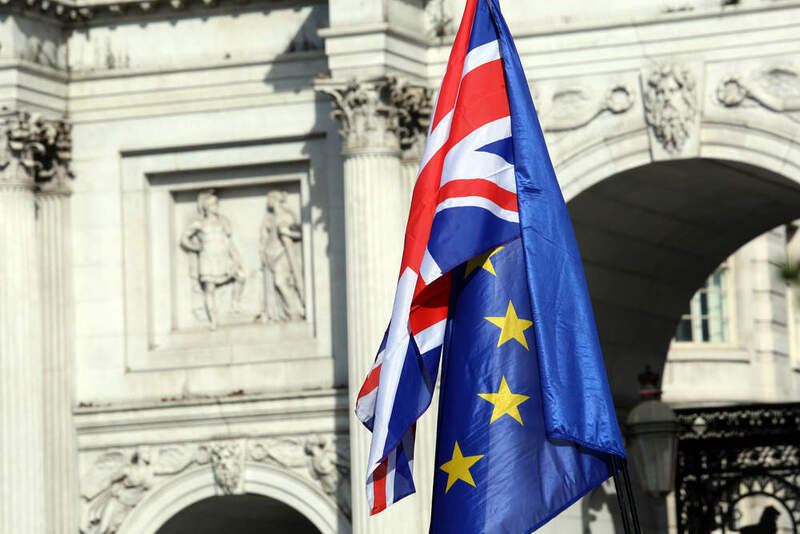 The poll found that 45 percent of respondents believed Brexit was the right decision, down by just one percentage point from a previous poll in March, while 41 percent believed it was the wrong decision, no change from the March poll. Just 14 percent said they didn’t know, up by one percentage point. GfK research director Kieran Pedley told Business Insider that “there is little obvious change in voter perceptions of Brexit since our last poll in March” and “each side of the referendum debate appear committed to their vote. Almost all (85 percent) of Leave voters think that Brexit was the right decision and 80 percent of Remain voters think it was the wrong decision. The latest YouGov polling meanwhile, taken from last week, finds that while those undecided have shrunk to 11 percent of respondents, Brexit is still in favour with 46 percent of those surveyed and opposed by just 43 percent. While the polls go back and forth in small margins, it largely seems that the country remains in favour of Brexit. 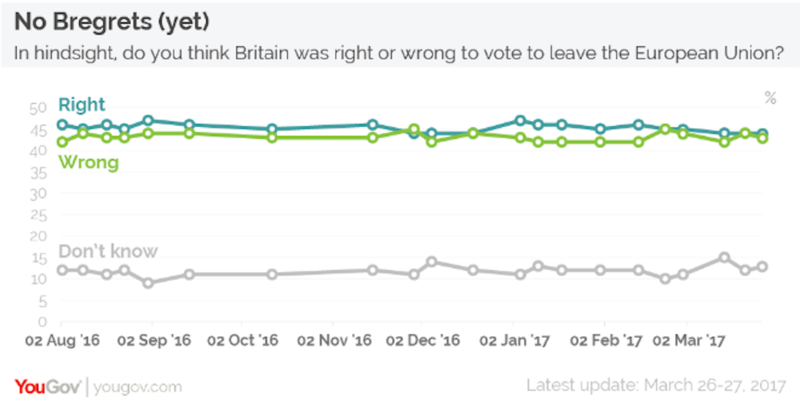 Moreover, it appears that opinion on either side has not wildly moved in either direction, those who voted to Remain still believe it was the right choice while those who voted Leave also stick by their decision. However, the issue remains as a sticking point of division in the country and is likely to prove decisive in the casting of votes during the general election. Importantly however, while the issue itself has caused much division of opinion, a report from Cambridge’s Faculty of Law has found that many regret that sense of division. The report saw professor Catherine Barnard and Amy Ludlow spend the early months of this year canvassing opinion from hundreds of people across the East of England through a series of debates and workshops in schools, community centres and even a prison, as well as gathering views in streets and town squares. Aside from a “striking degree of consensus” on retaining full access to the Single Market and giving entry to skilled EU migrants in return, the report highlighted the anger and resentment that had been stirred up by the campaign. 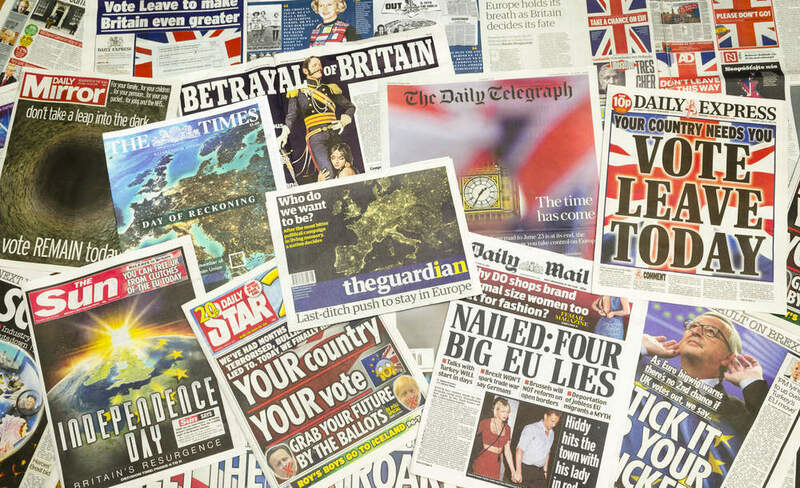 While the population may still fall largely in line with the referendum vote, the Cambridge report suggests a profound disappointment into the conduct of politicians and media during the referendum campaign. What exactly were the results of the Brexit vote?